Park had put in every inch of his body to put in a performance under Sir Alex Ferguson, and his only regrets remains to have been dropped for the 2008 Champions League final triumph, though the Scot went personally to the dressing room to apologise following the game, which United won on penalties to Chelsea. 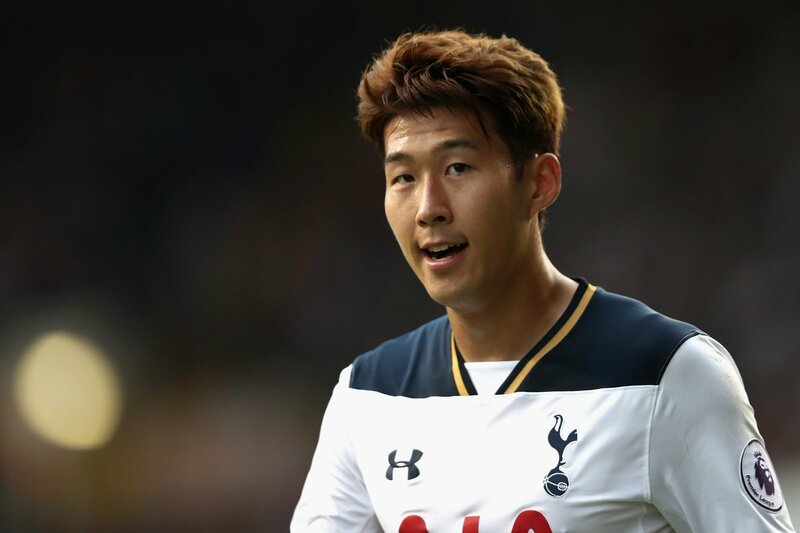 While Son is not a similar kind of play to Park on the playing field, the Korean has made large strides since arriving in the Premier League, and he recently popped up with a splendid brace in Spurs’2-0 win over Huddersfield Town. The likes of Harry Kane and Christian Eriksen have been grabbing much of the media attention in recent months, but during this period, Son has become a regular in a 4-2-3-1 formation under Mauricio Pochettino.